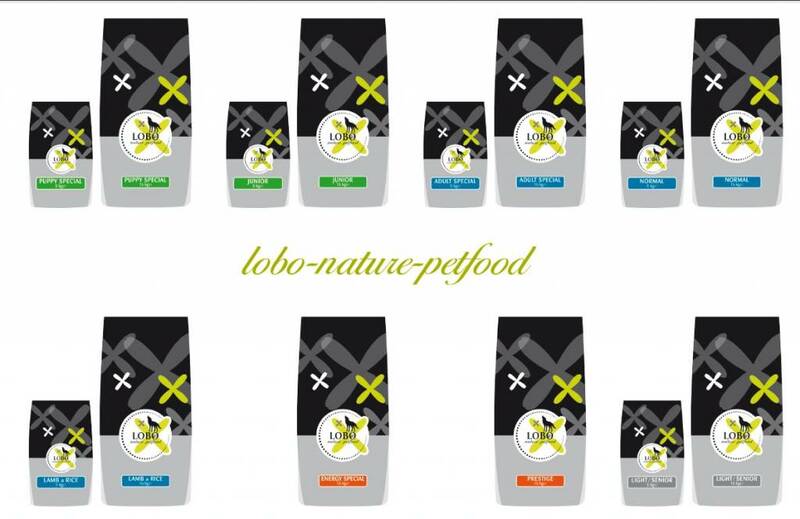 Lobo Salmon Rice Premium has excellent palatability by using a unique blend of oils and fats. By the addition of salmon and rice reduces the risk of the occurrence of allergic reactions. 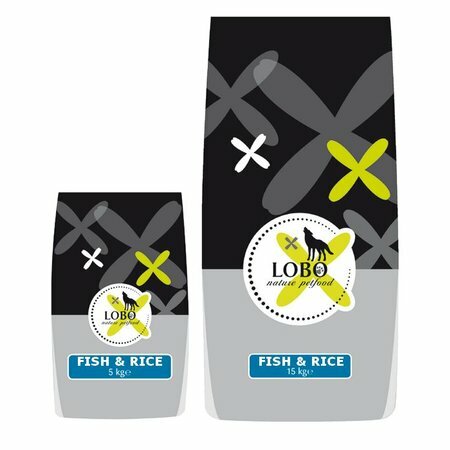 Lobo Fish & Rice has excellent palatability by using a unique blend of oils and fats. By the addition of salmon and rice reduces the risk of the occurrence of allergic reactions. 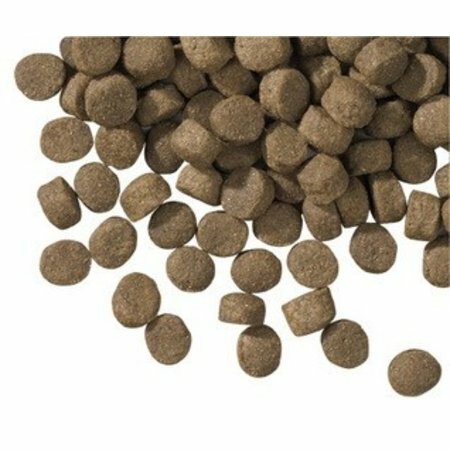 The salmon meal and salmon oil also ensure optimal omega 3 - omega 6 fatty acid ratio for healthy skin and a shiny coat. Lecithin helps in the digestion of fats and inulin (FOS) has a positive effect on the intestinal flora. 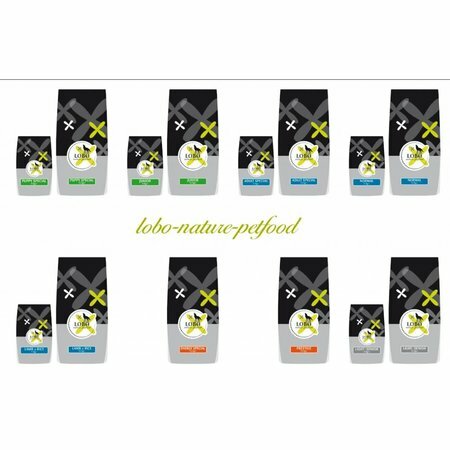 The chelated trace elements increase the natural defense mechanism. 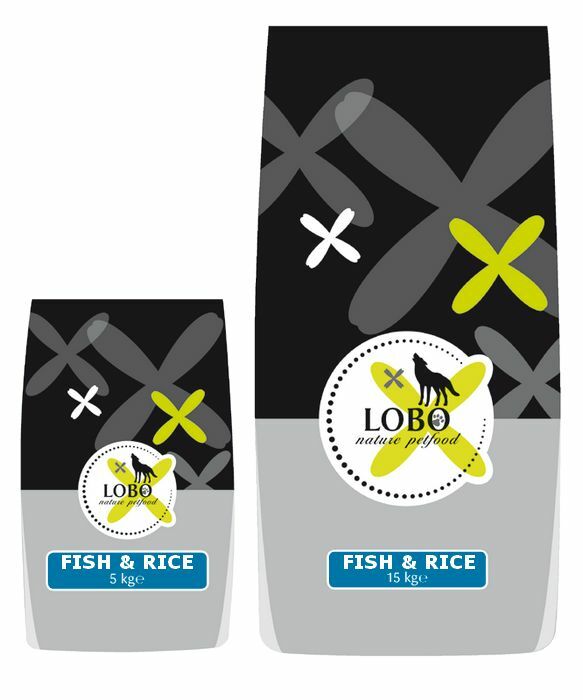 Moreover Lobo Fish & Rice has a tooth soothing effect. 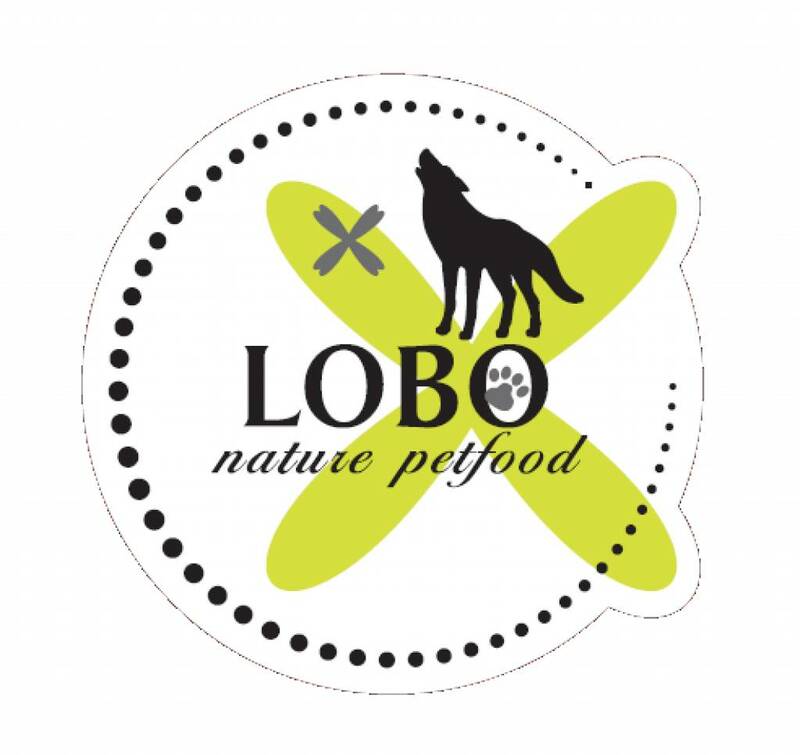 Rice, salmon, corn, chicken, animal fat, rice bran, dried beet pulp, salmon oil, hydrolysed chicken protein, corn gluten, yeast, cellulose, salt, lecithin, inulin, yucca - extract minerals. Keep the product dry and cool. Shelf life Fish & Rice is 12 months. Ideally, divided over two meals. 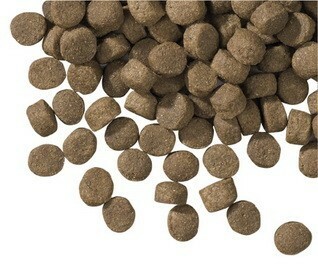 Amount You give the extruded grain drying and allows more fresh water available for your dog.